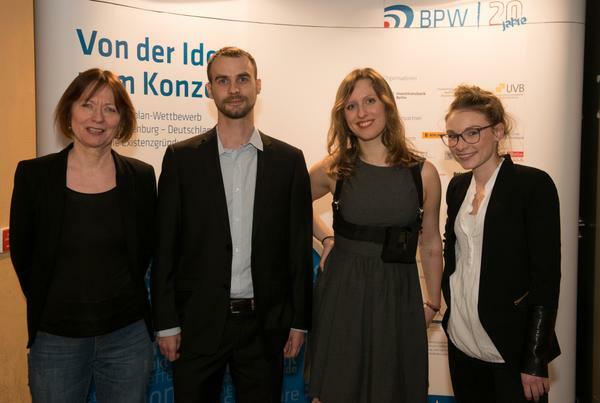 02/20/2015 award ceremony in Potsdam: The Business Plan Competition Berlin-Brandenburg awarded the best startup concepts in the region. The three winners of the category „Business Model Canvas“ were selected in advance by a 20-member jury. 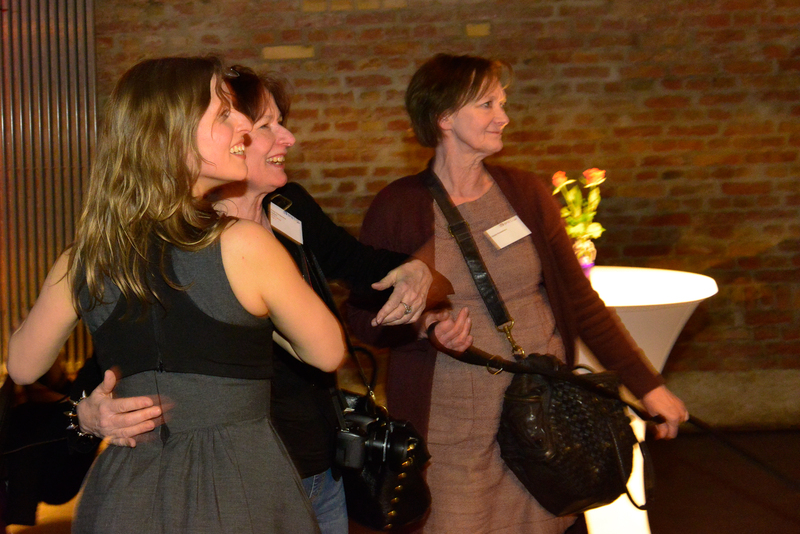 This is made up of representatives from local banks, insurance companies and corporations such as Siemens. 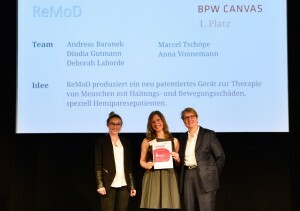 The first place goes to REMOD, a company that people want to help with hemiplegia to walk on their own and to live a life without a wheelchair. Shop Booster manages to second place. The Big Data Startup captured customer parameters as well as the click and purchase behavior of customers in the webshop. The third place goes to Luminoise, a tool for journalists and editors for creating audio and photo stories.